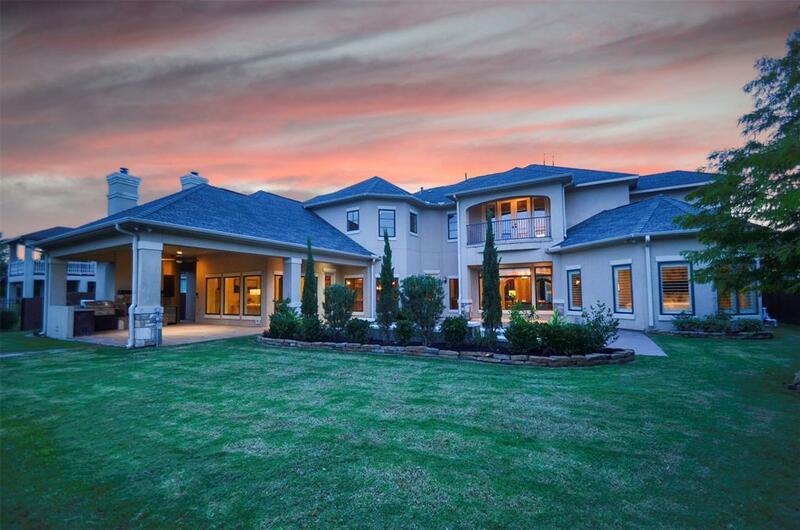 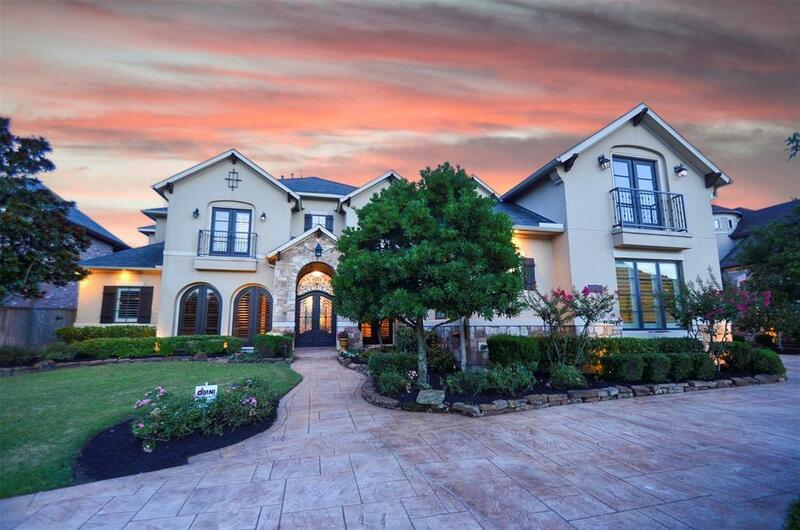 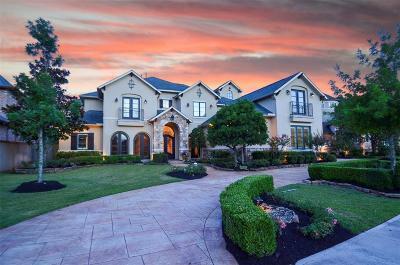 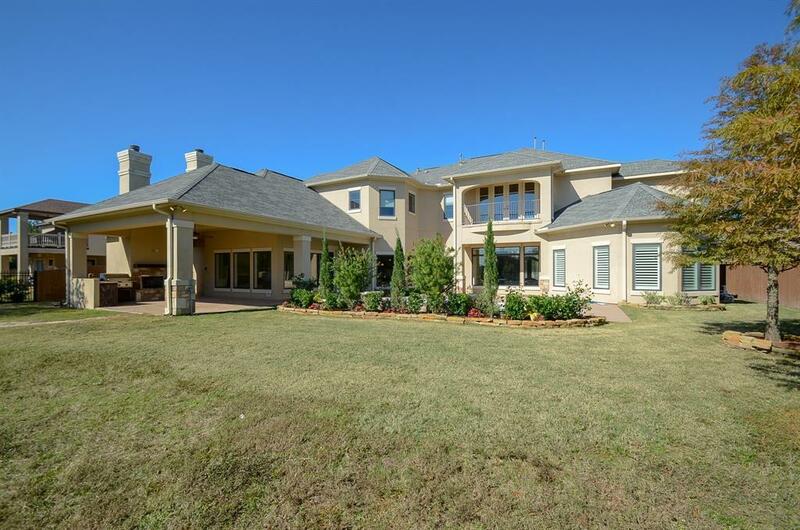 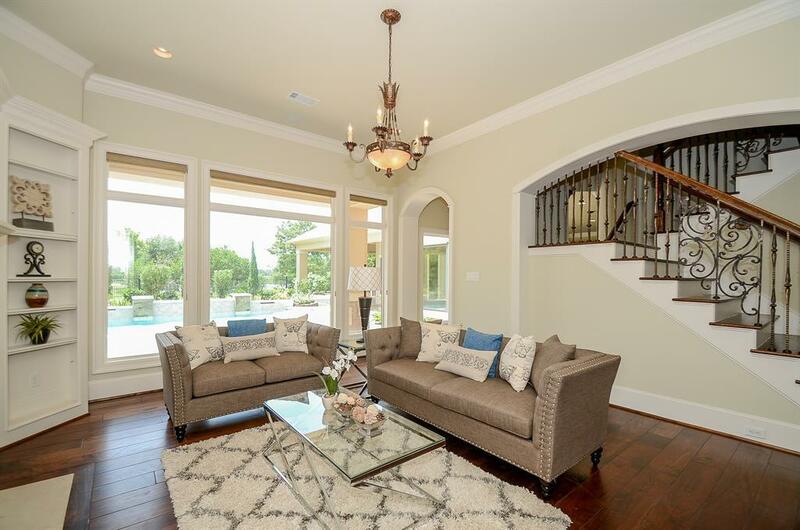 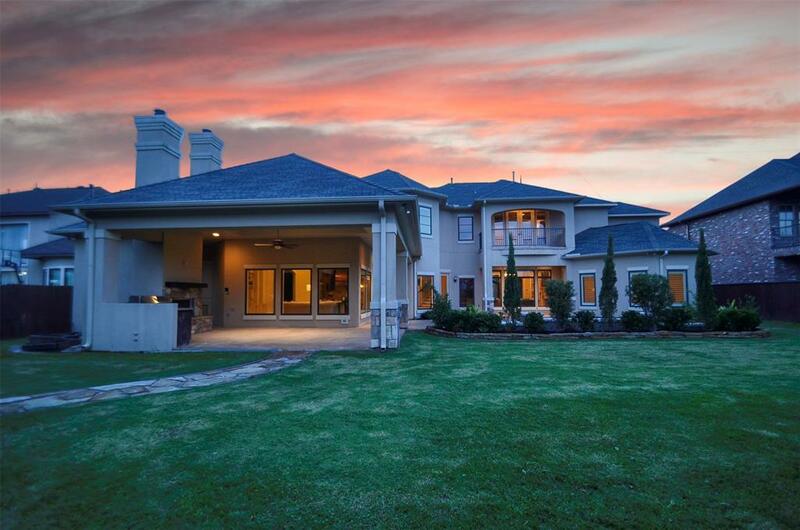 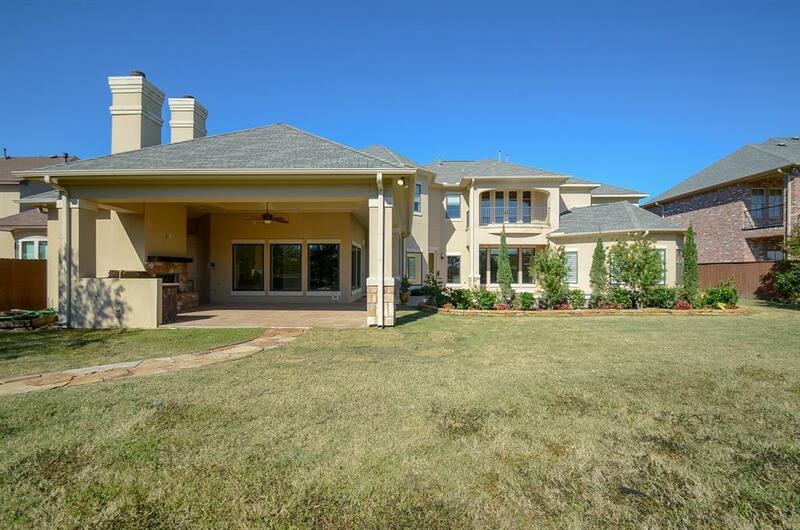 Absolutely stunning Jim Frankel custom built home with all of the bells and whistles! 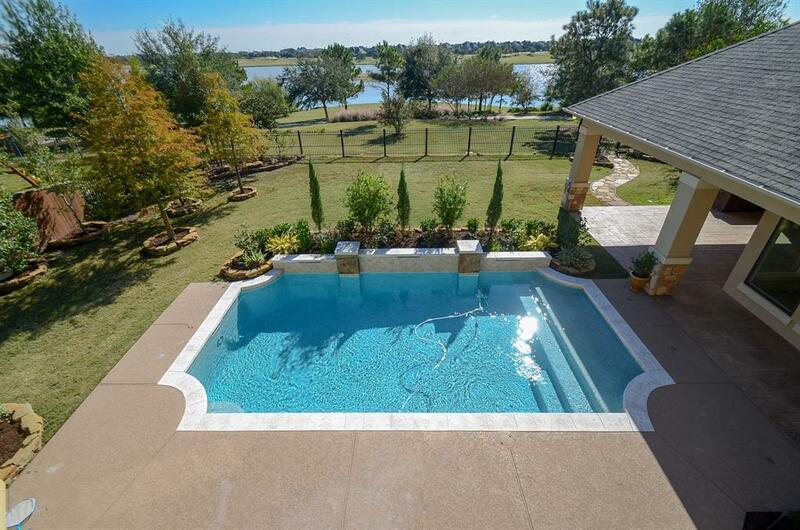 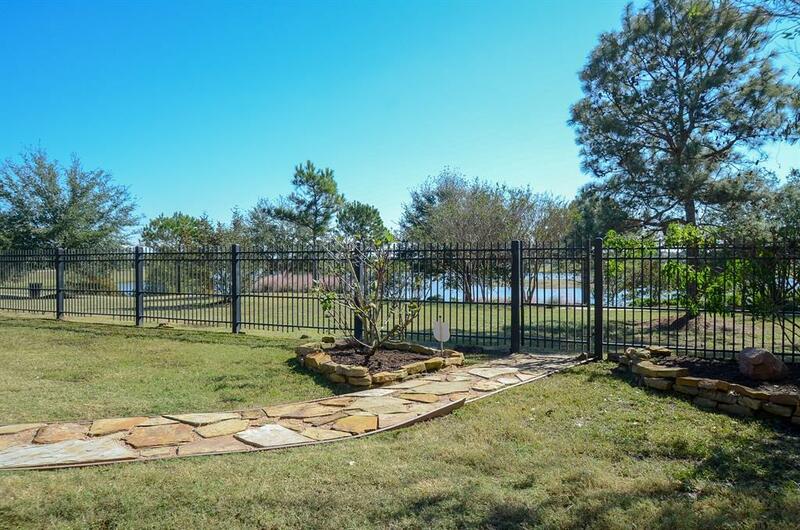 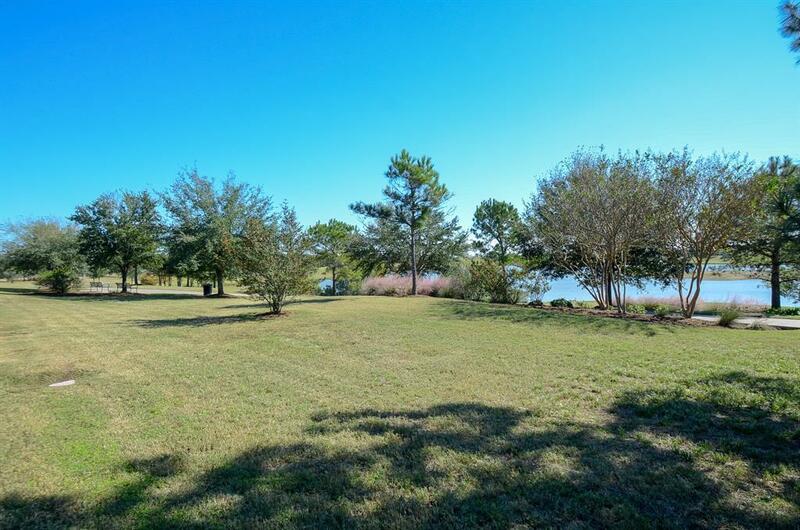 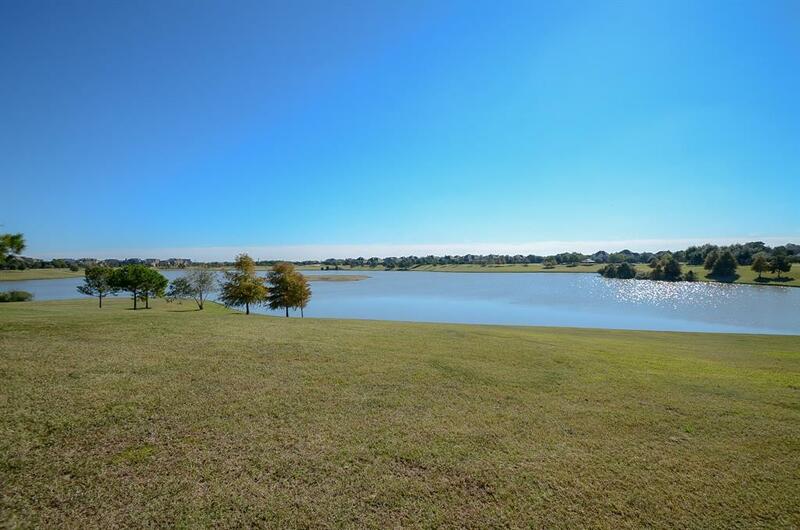 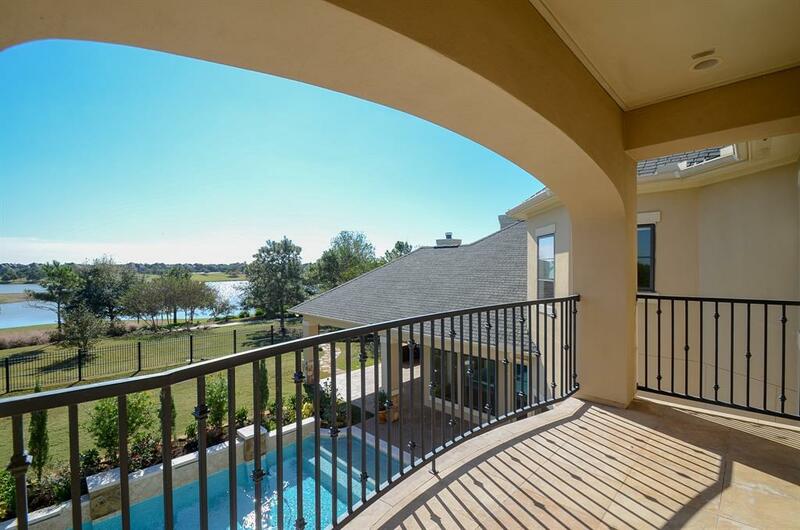 Located in The Reserve of Spring Green with gorgeous lake views. 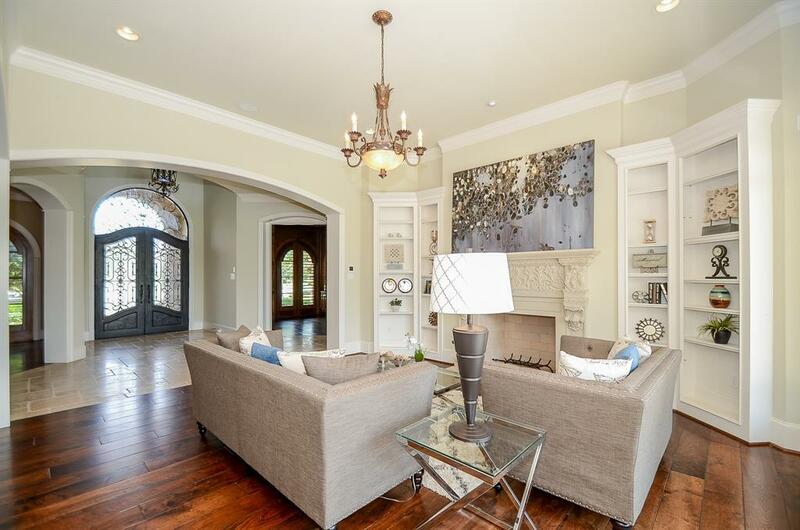 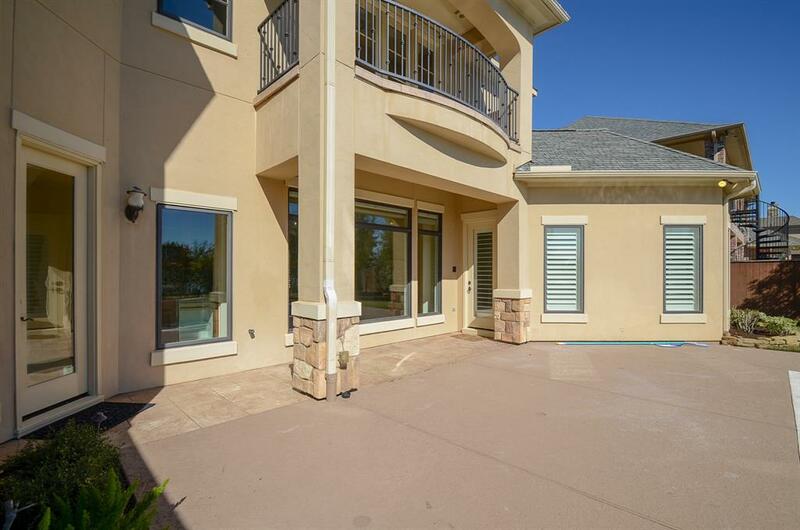 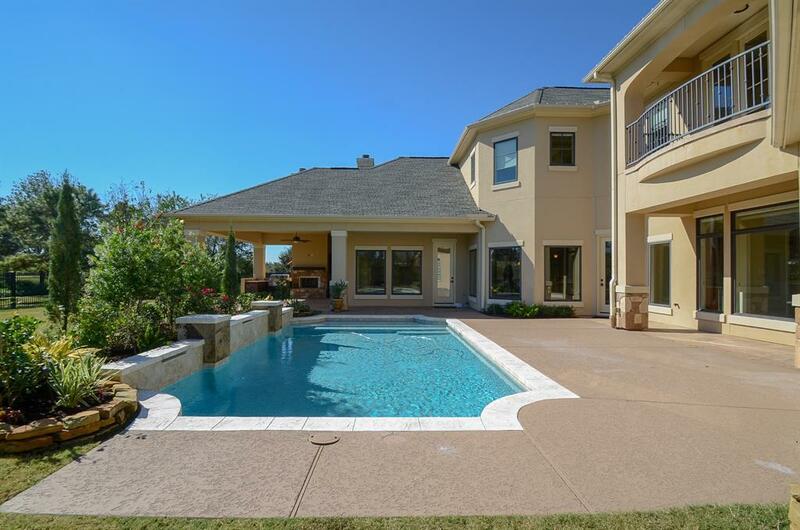 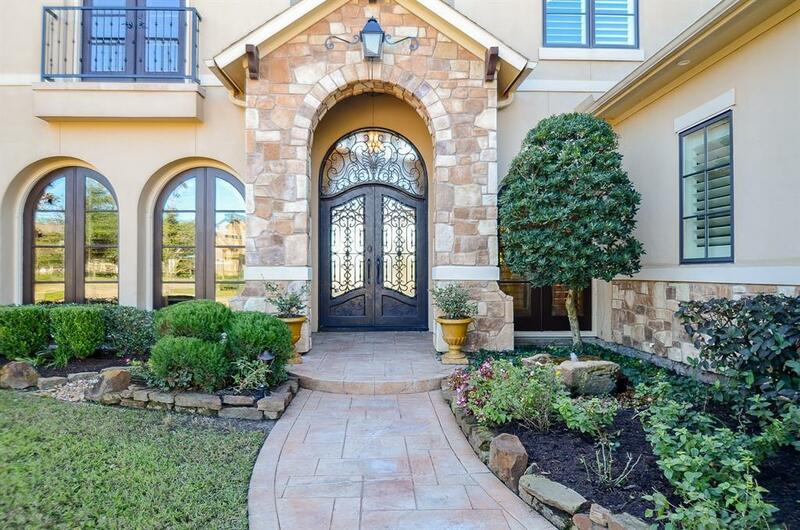 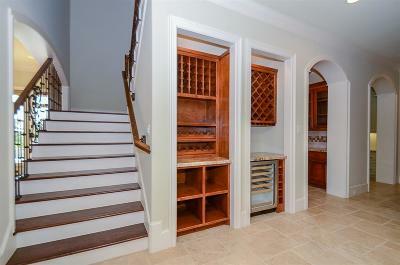 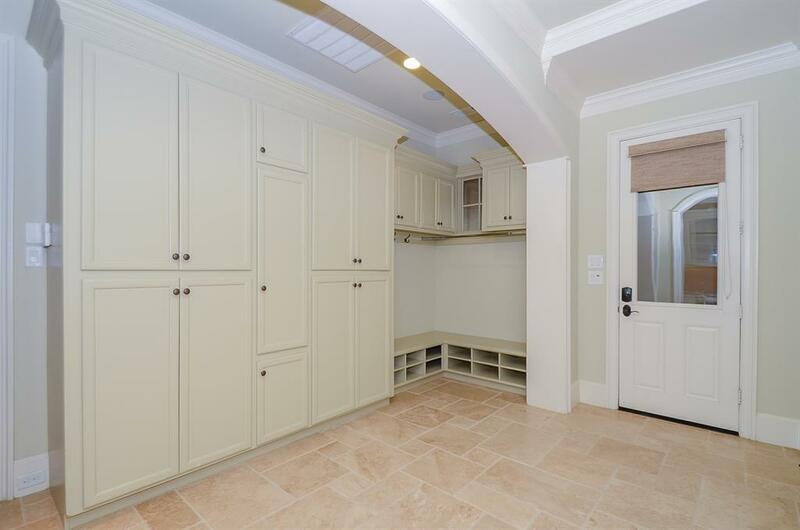 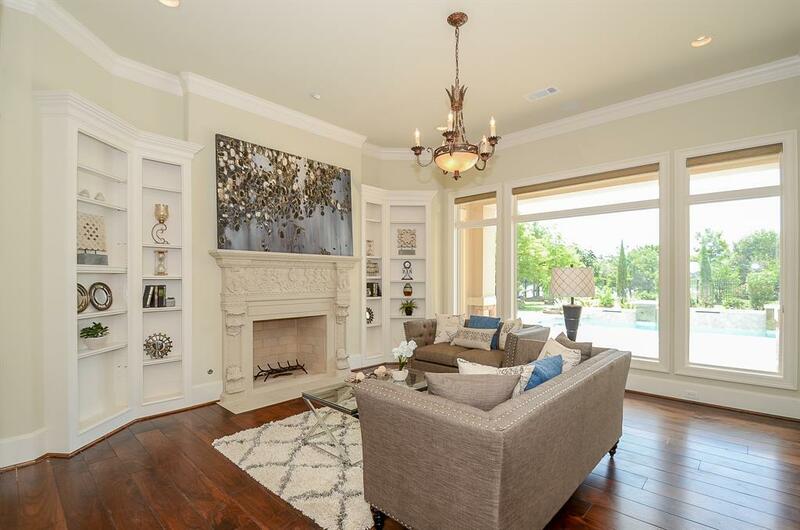 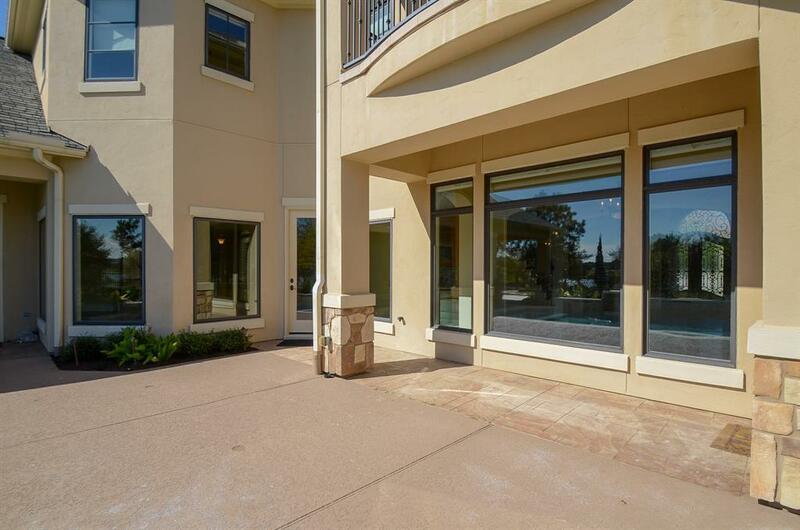 This beautiful property has high end finishes throughout starting with the front door. 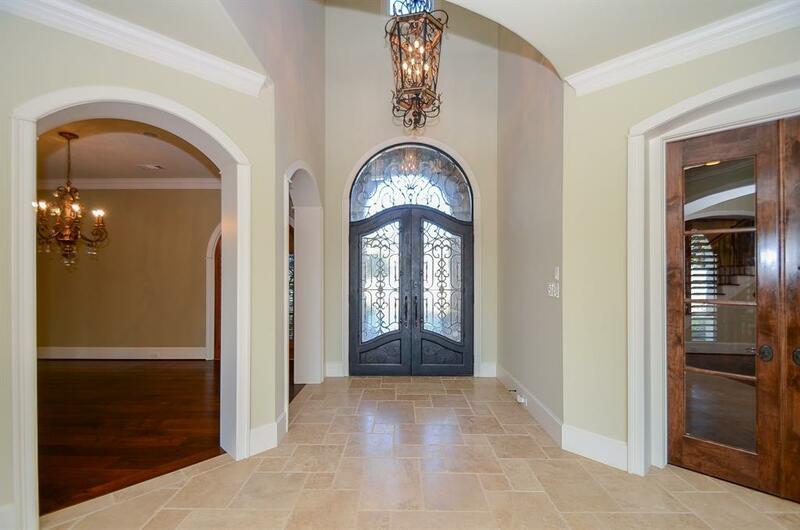 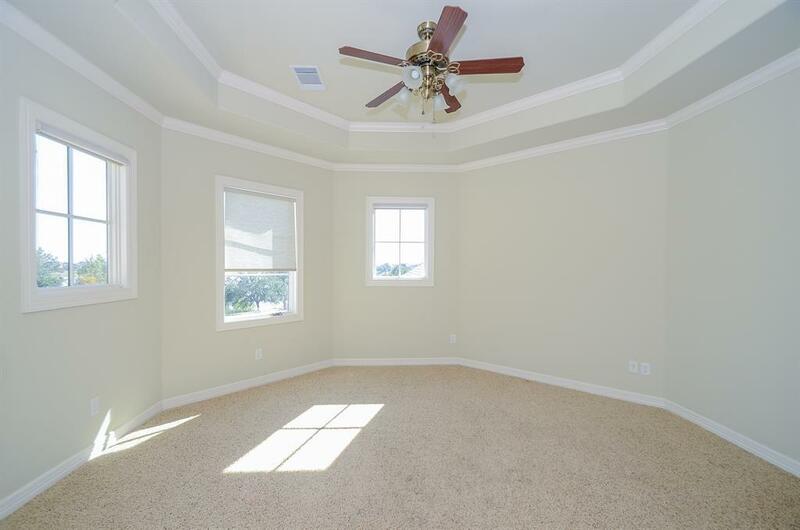 Enter into a beautiful rotunda entrance with two story ceilings. 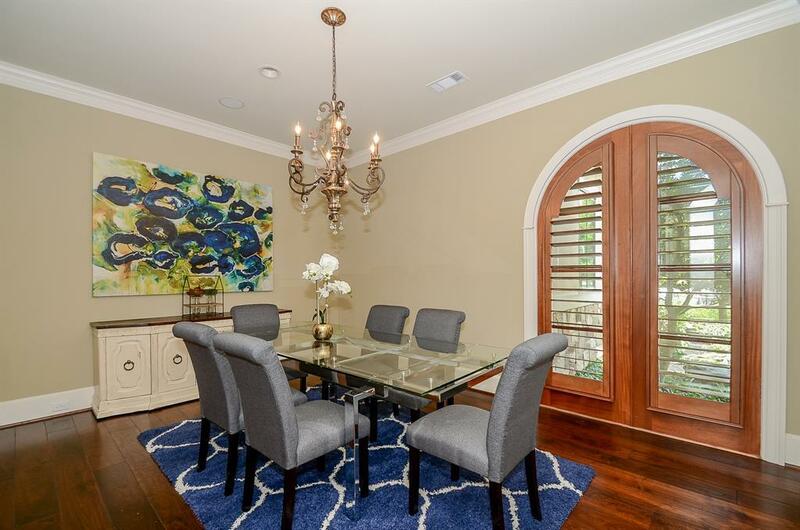 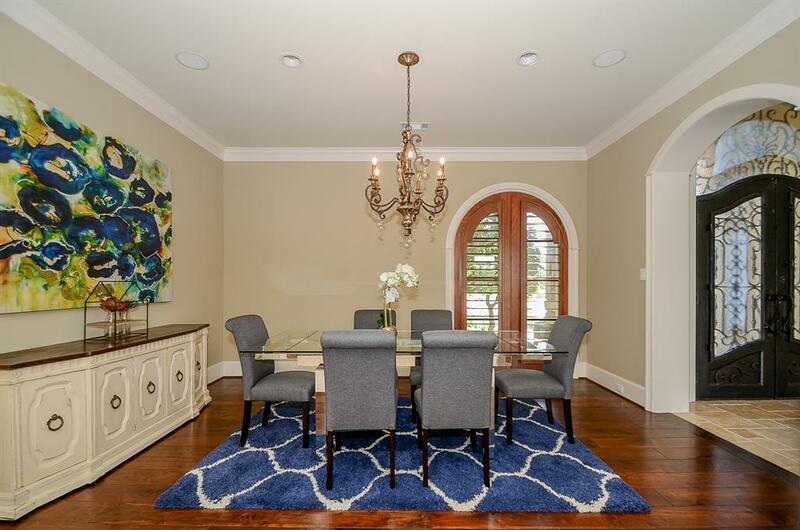 You will be immediately greeted by a spacious formal dining room and high end study. 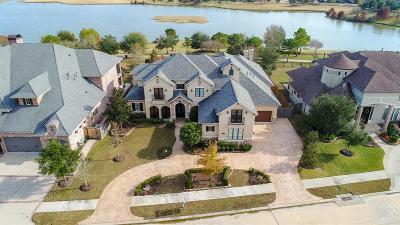 This home has an amazing floor plan with a formal living space with a fireplace and custom built-ins with floor to ceiling windows overlooking the backyard with a new pool and the lake. 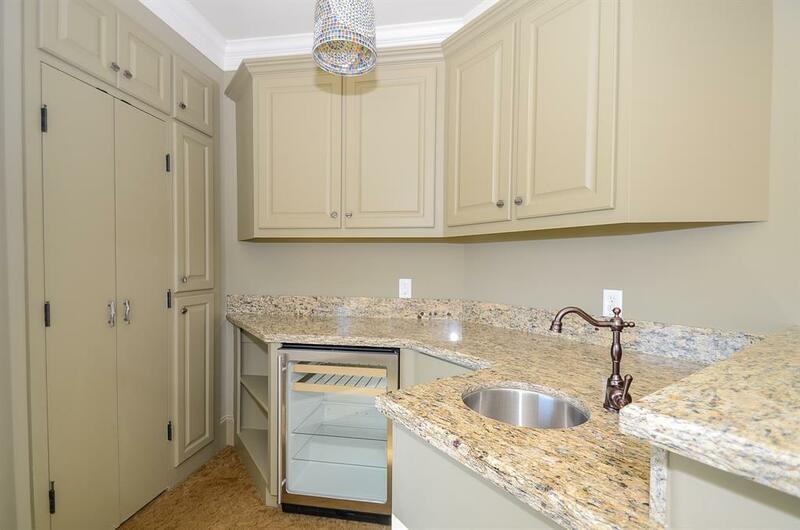 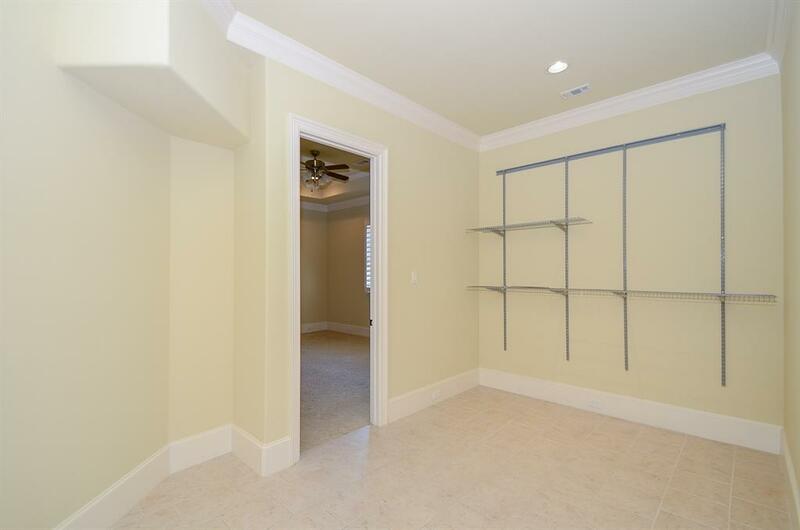 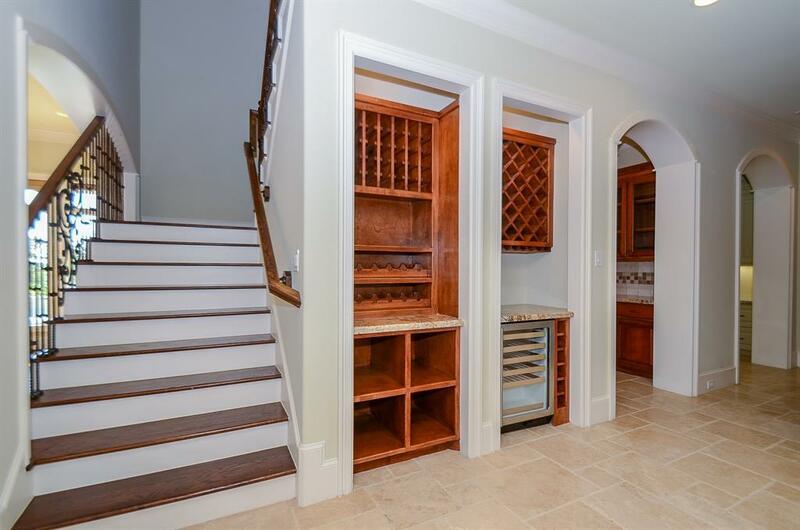 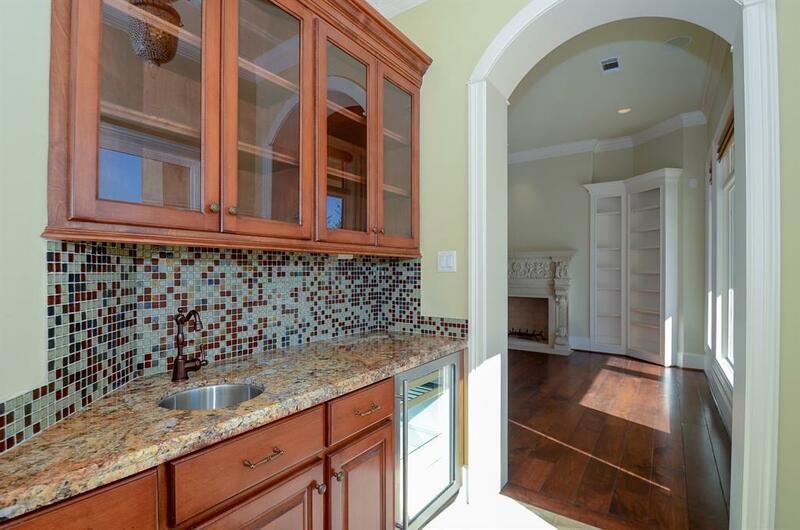 Continue into the kitchen that is open to the living area, perfect for entertaining! 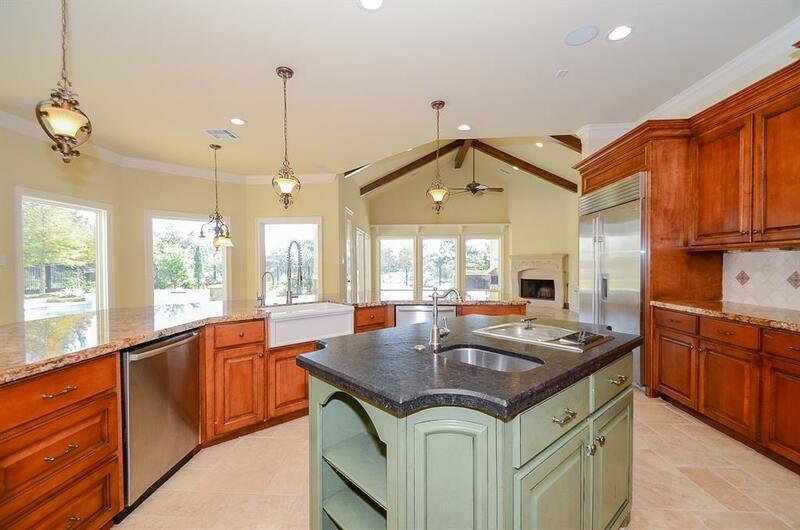 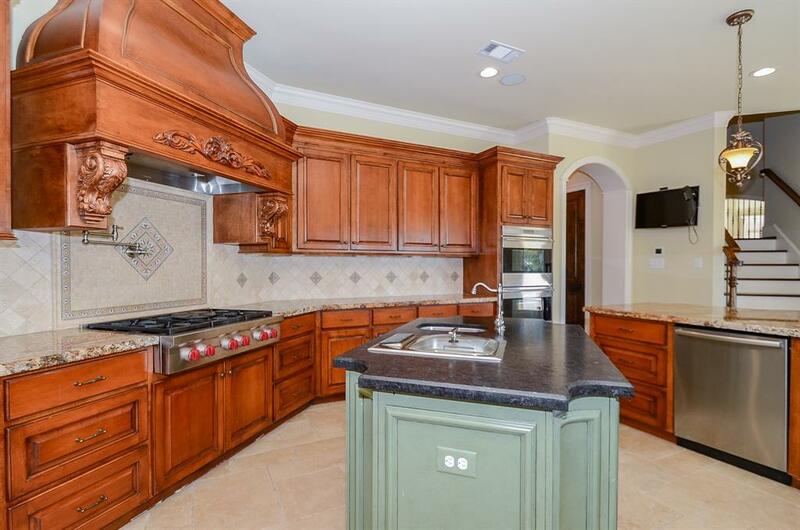 This island kitchen comes equipped with high end wolf appliances and a spacious breakfast bar! 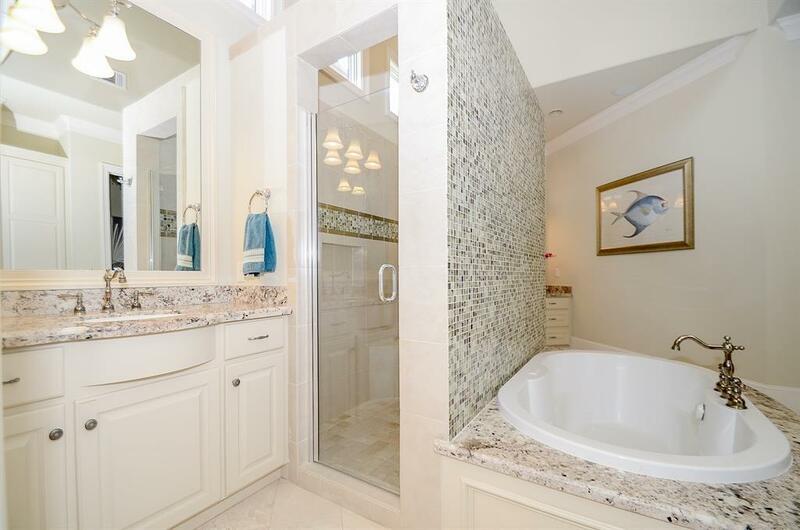 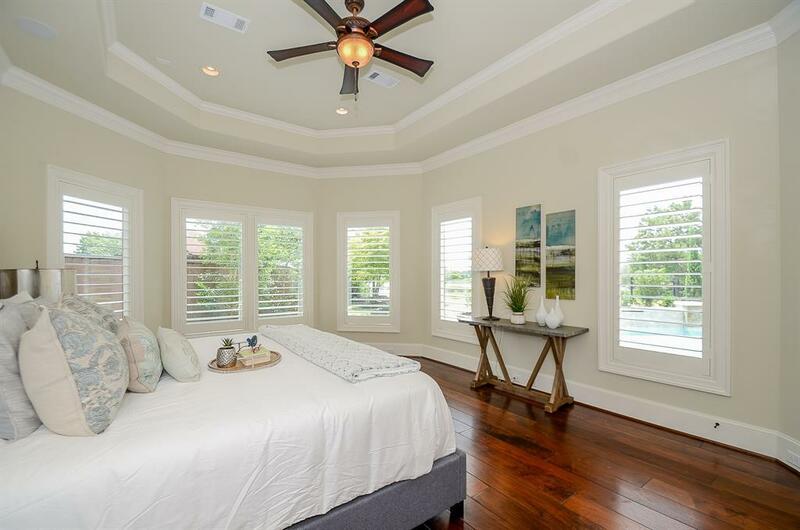 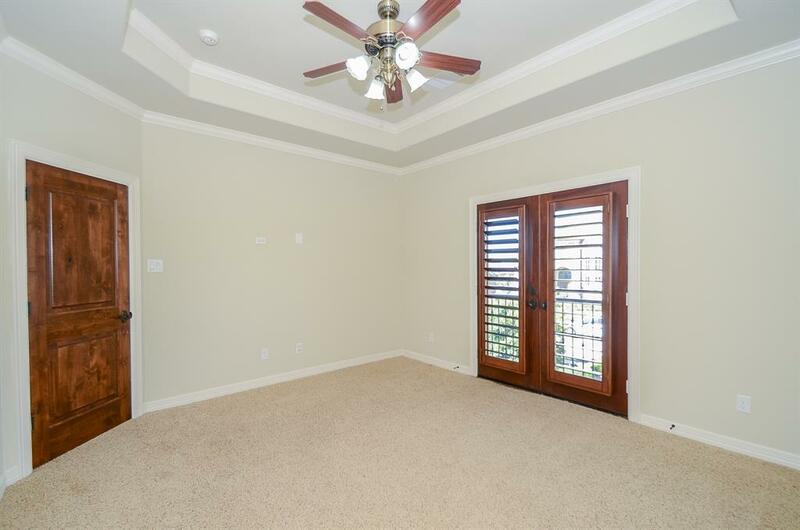 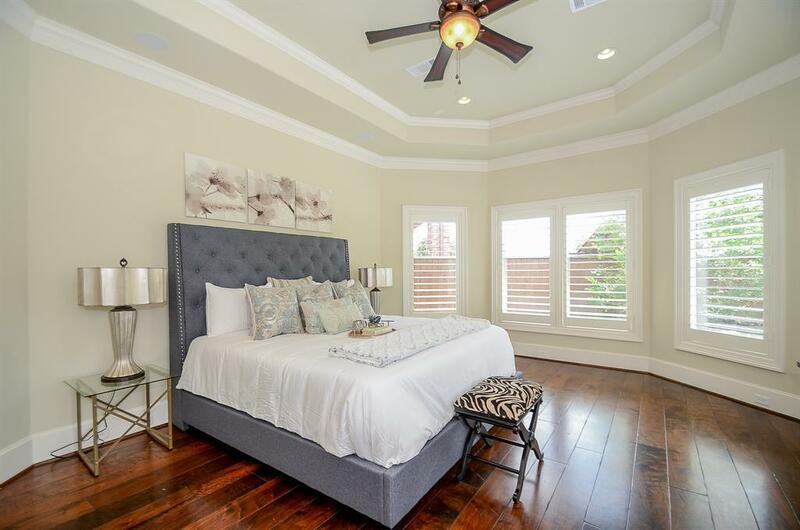 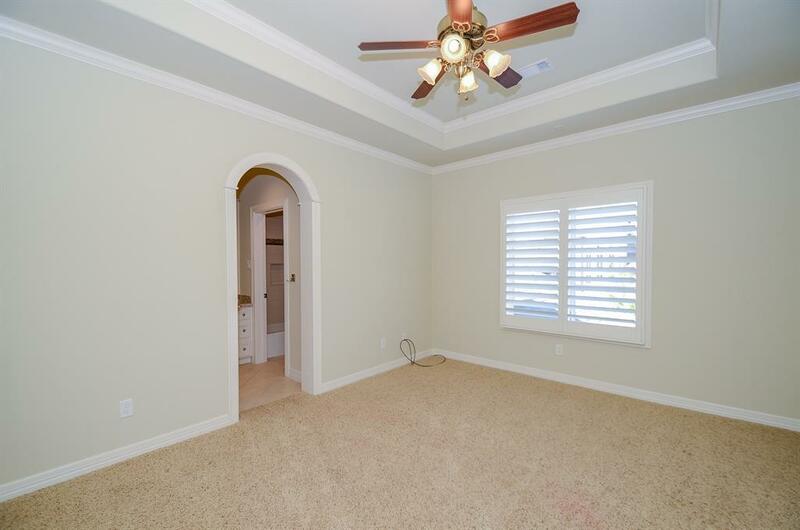 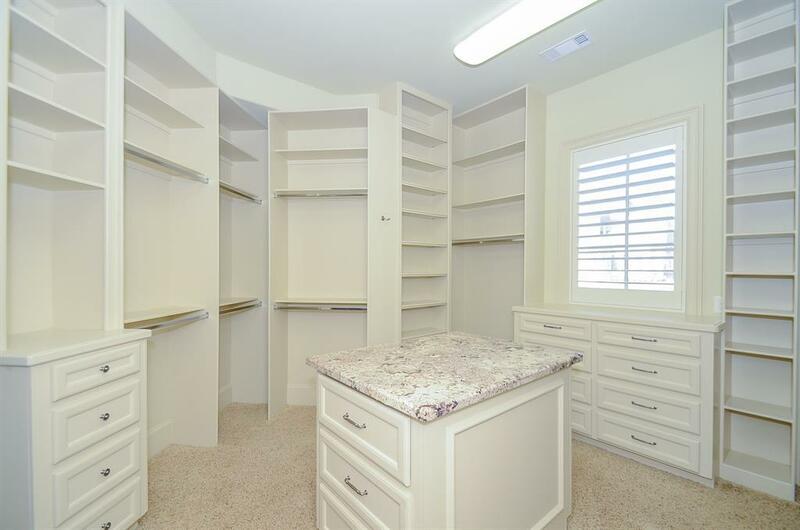 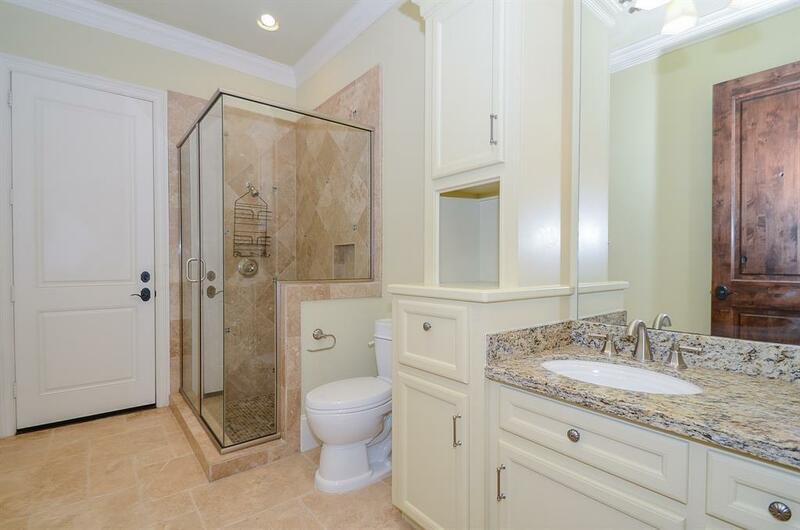 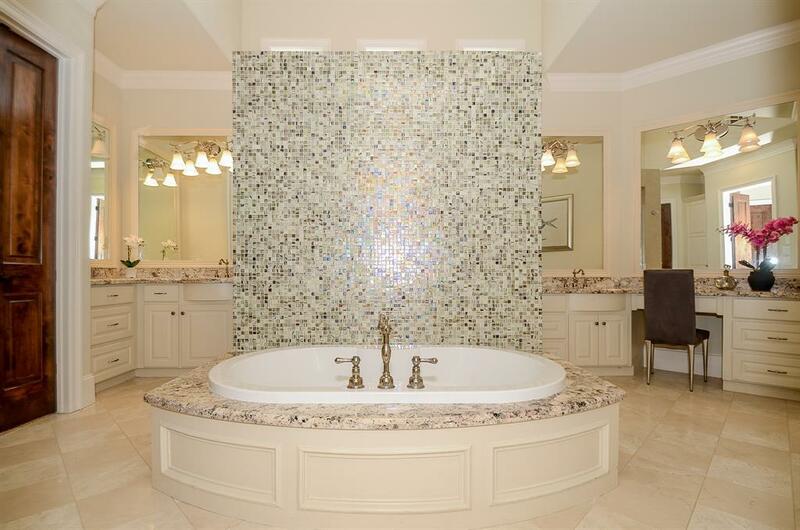 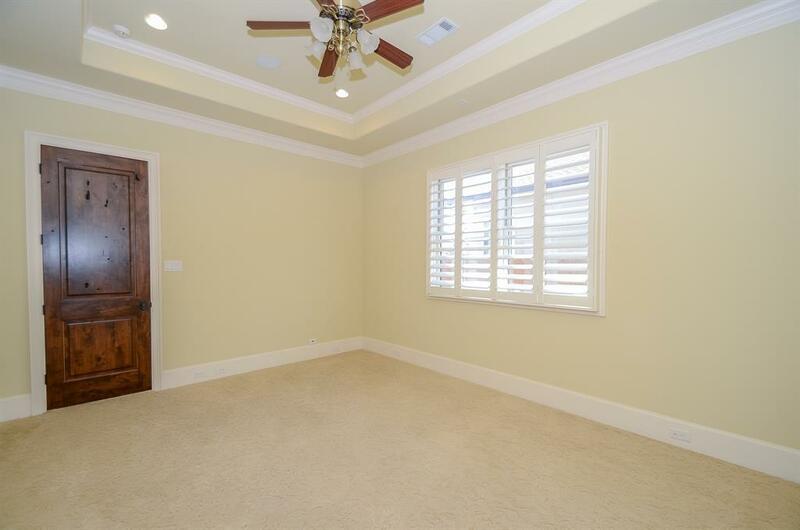 The master suite is a dream with an over upgraded master bath. 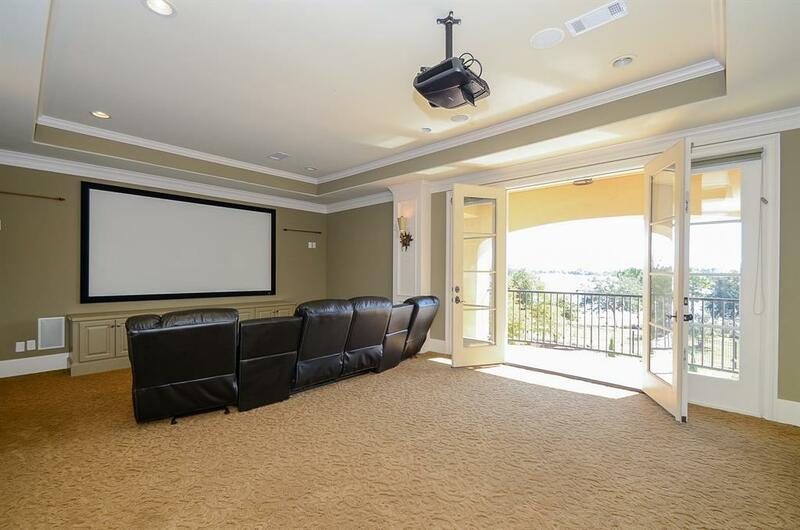 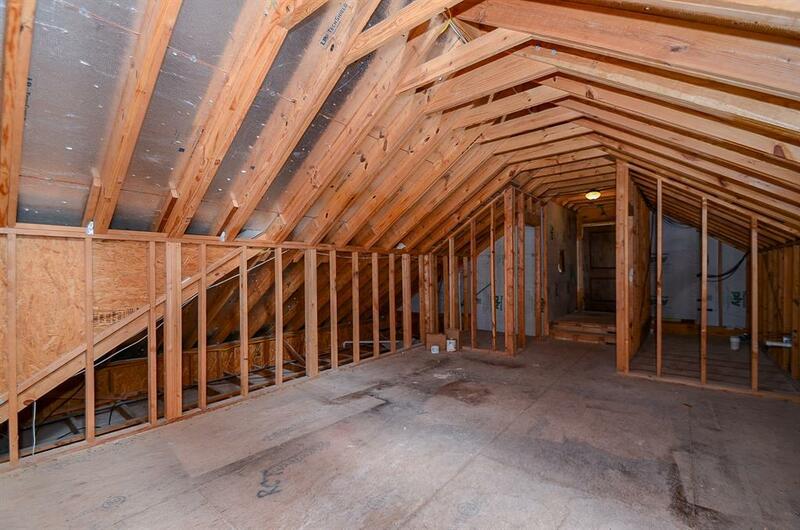 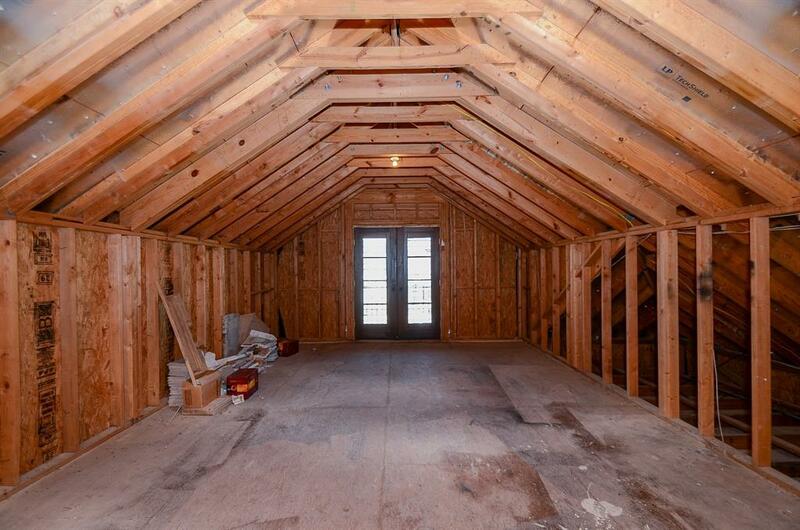 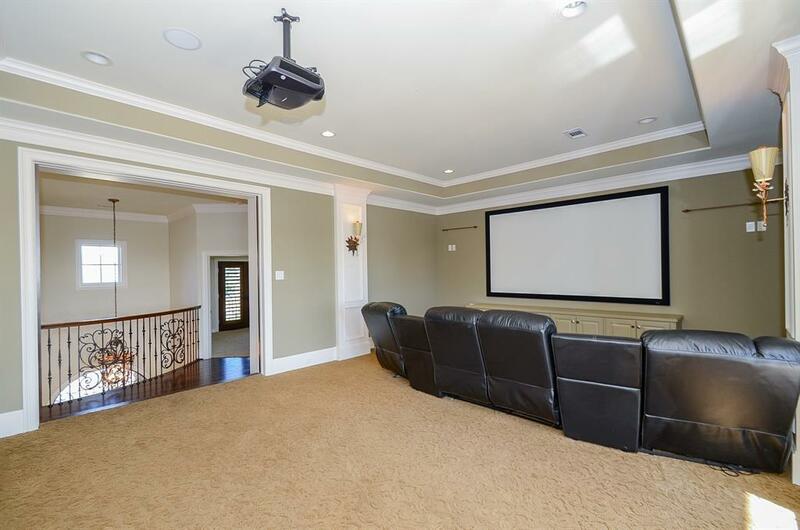 Upstairs you will find a spacious game room/media room. 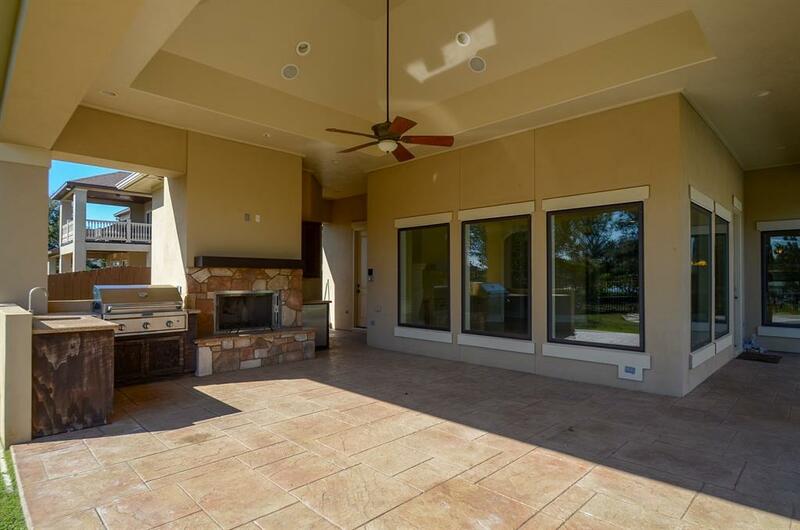 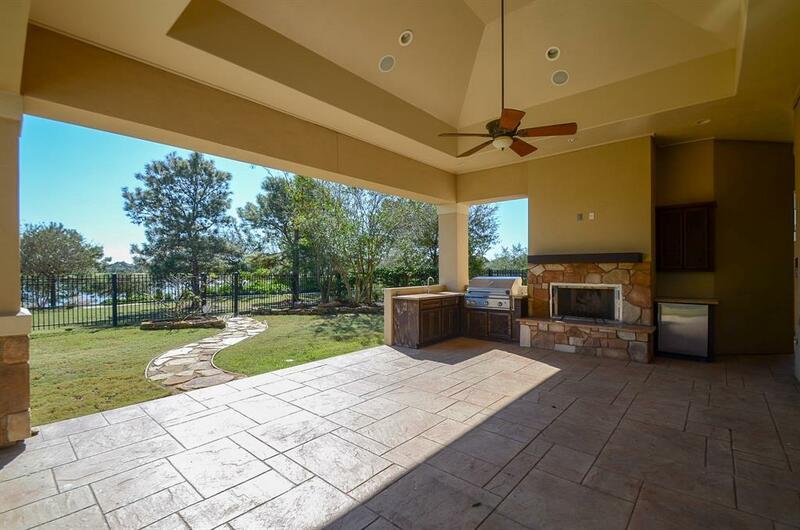 The backyard oasis is adorned with a huge covered patio, out door fireplace and functional kitchen! This is truly a dream home!